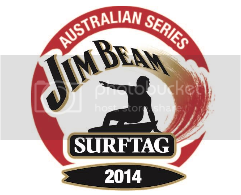 2014 Jim Beam Surftag Series Australian Finals run March 27-29 at Duranbah. The Jim Beam Boardriders Cup runs on Thursday with 50 Open Club Champions all hoping they can beat the best - Stu Kennedy. Woody will be the man to beat in the Tee-Ink Tee Off. 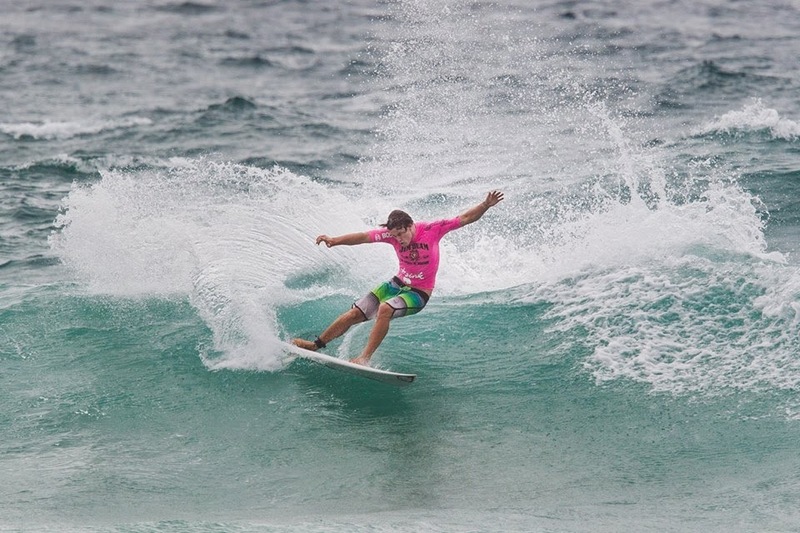 This speciality event will see the Man of the Match from the six Jim Beam Surftag Qualifiers compete in a 15-minute heat with each surfer only to catch one wave. The teams event runs Friday and Saturday. Get up to the Goldy if you can and show your Le-Ba spirit, ya mongrels. Let's do it again this year !! 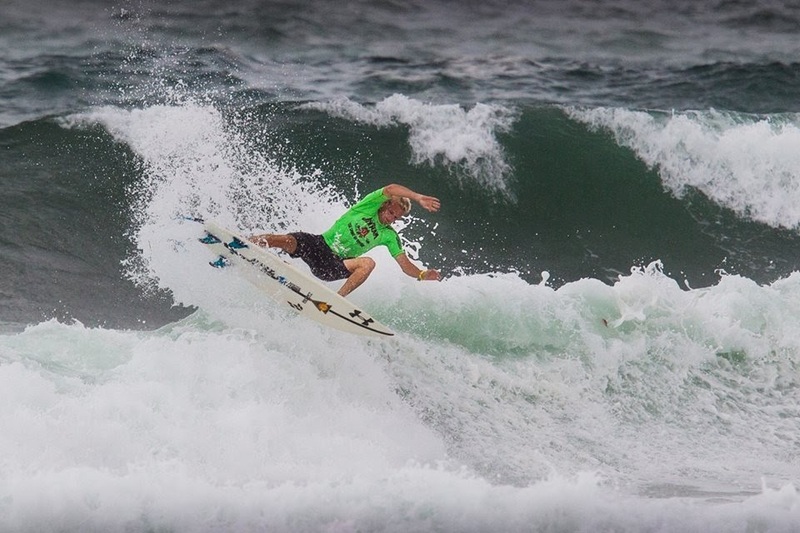 Stu was ripping today in the solid stormy conditions and finished 5th. Well done mate. The Teams Challenge starts tomorrow. Organizers had to put the event on hold for 2 hours this morning due to the foul weather. The event was then moved to Greenmount which was handling the conditions better than D'Bah. This also forced a change in the format with one surfer needing to catch 2 waves and the rest just one wave ( compared to the standard 3 waves each ). Woody handled the change really well and caught his 2 waves in 10 minutes to leave the rest of the team plenty of time. The fellas all smashed it and took the win, moving into the 1/4 Finals tomozza. 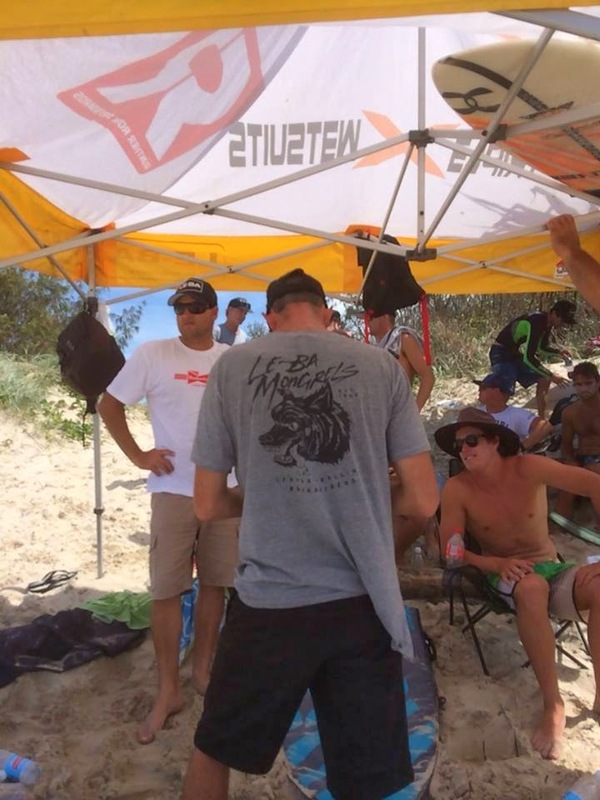 Team Le-Ba finished 2nd at the Jim Beam Surftag National Finals held in 3'-4' wedgy peaks at D'Bah. 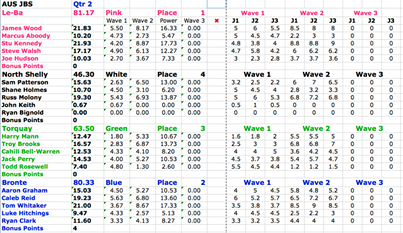 The quarter finals were at high tide with a 3 minute paddle out so the organizers changed the format to 2 waves with the 2nd wave nominated as the power wave ( double points ). All the clubs were chasing the clock but Le-Ba managed their time the best, with Joe Hudson anchorman managing to paddle out a catch 2 solid waves in 4 minutes, to take the win. Stu Kennedy posted the highest total for the heat and scored some product from the sponsor. Woody was 0.1 behind him and Walshy was rock solid with a 17.17 total. The Tee Ink Tee Off was run in improving conditions with the 6 Man of the Match surfers from the regional qualifiers sent out for 15 minutes to catch only one wave. Woody smashed a bomb within the first 30 seconds and posted a 8.83. 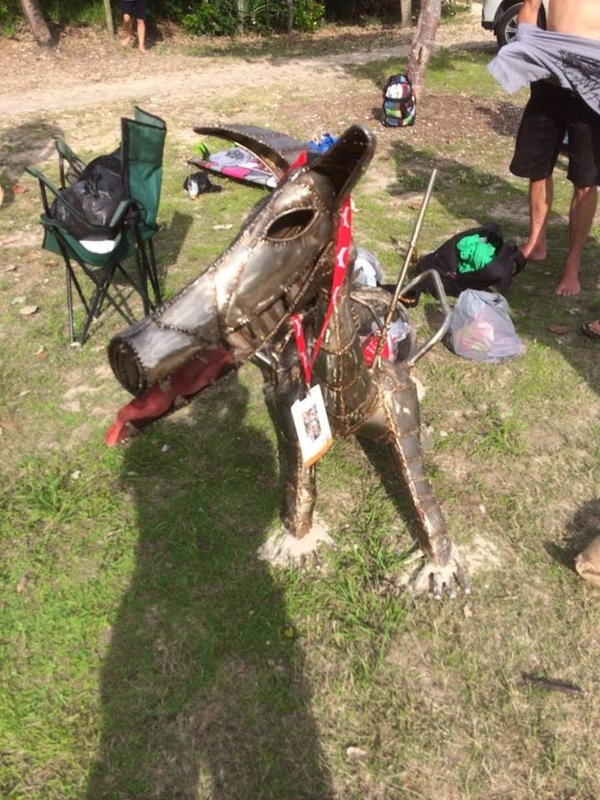 He came in and conserved his energy for the team challenge but was unlucky to be relegated into 2nd place by Jordy Lawler from Narrabeen. In the semi final the conditions changed quickly with the tide with leaving surfers to chose to surf either next to the wall or the northern end of the beach. The scoring potential dried up on the northern end and left Le-Ba struggling to find high scoring waves, apart from one sick barrel from Brains. It looked like the team was going to be eliminated with Narrabeen needing to post a 2.00 point ride with 12minutes to go. 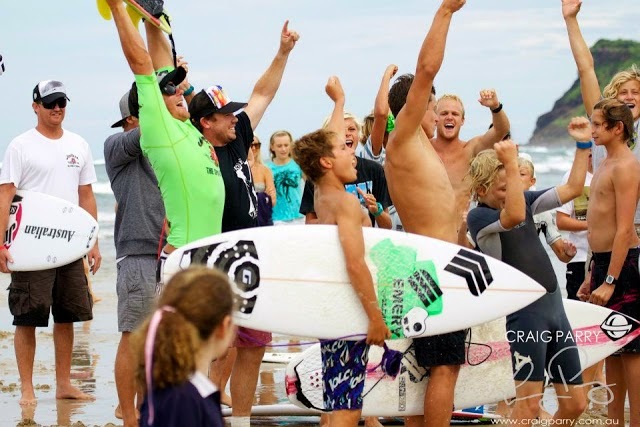 The Narra surfer ( Jordy Lawler again ) had other ideas however and basically sat there until the final hooter with his entire club screaming at him from the shorey. There was sweating, swearing and elevated blood pressure in what may have been the longest 12 minutes in the history of Le-Ba. After the hooter Le-Ba were 2nd and into the final. The final was really tight with Le-Ba leading for most of the heat. Things became even tighter when Marcus blew out his knee trying to hold on after a big turn on a chunky nugget next to the wall. He was unable to run back up the beach so Joey subbed in to run down and tag him and run back to the box for the change over before he surfed later in the final. It was several minutes after the hooter until the final result was announced with local club D'Bah taking the win from Le-Ba by 2.77 points. At the presso Woody was awarded as the highest scoring surfer of the final and Le-Ba was named as the NSW champions as well as 2nd overall. 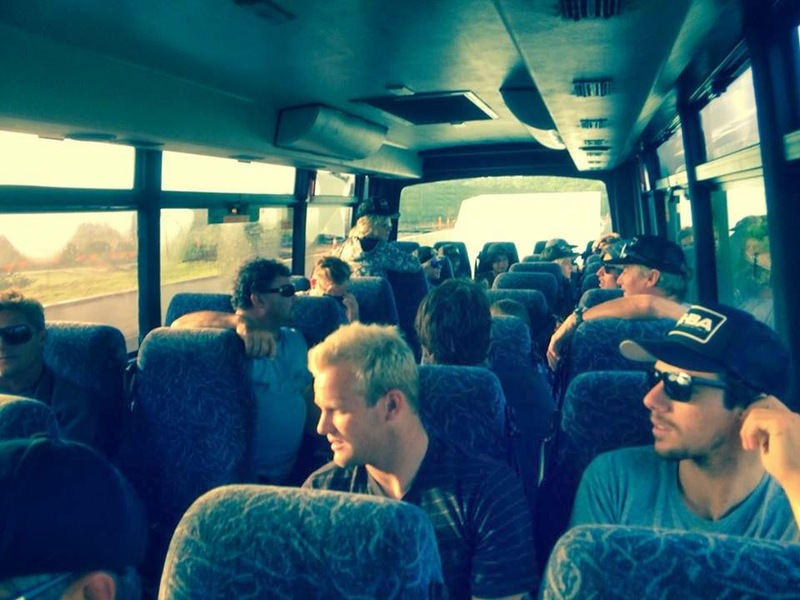 Congratulations to all the surfers and support crew for a brilliant result and thanks to our ever calm and patient bus driver Toby Hordern.